Your career is important to you and getting a right mentor to mold your career in the right direction is the key to successful career planning. 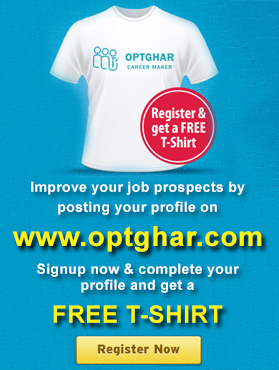 If you are unsure about making your career choices then put your first step towards OPTGhar. At OPTGhar, we help analyze your career strengths, weakness, opportunities, and threats (SWOT) and help you plan your career. 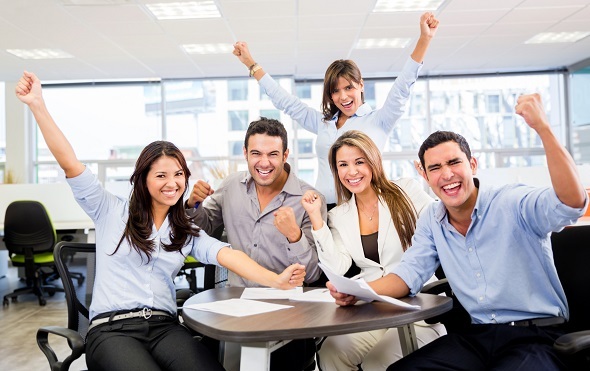 Schedule a free consultation with our professional career counselors, now! We believe in building relationship with people, who come to us for career counselling. We don’t just show you jobs but we as well ensure that you are making a right career move. We are an opportunity center for many job seekers and students on F-1 visa, who come for OPT, CPT, entry level jobs and internships. We stay well-informed about the latest job trends and can advise you in making a perfect career choice.